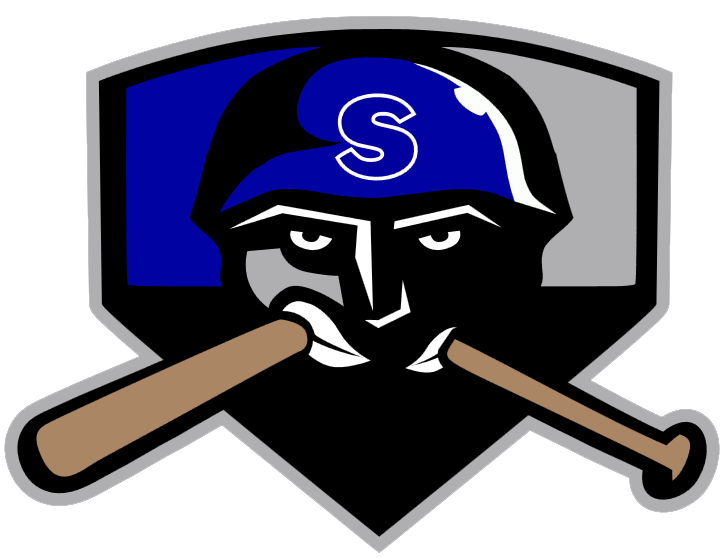 The Salina Stockade (25-27) and the Topeka Train Robbers (20-29) both had scoring chances on Friday, but it was the Salina Stockade that were able to capitalize on them as they pulled out a 3-2 win at Dean Evans Stadium. The fact that the Salina Stockade grouped all of their runs into the seventh inning helped them take advantage of their hits. Tim Blackmon baffled the Topeka Train Robbers, striking out 10 batters. Blackmon allowed one earned run, four hits and one walk over six innings. 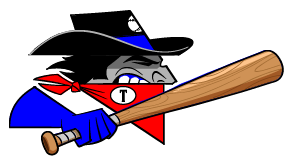 Despite the loss, the Topeka Train Robbers Nick Hernandez dominated the Salina Stockades batters, giving up two runs and striking out five. Keifer McClendon recorded his third win of the year for the Salina Stockade. He struck out none, walked one and surrendered no hits. Logan Truex (1-2) took the loss for the Topeka Train Robbers. He lasted just zero innings, walked none, struck out none, and allowed one run.